Forecast Farms is a proven professional hunter show facility. Our philosophy is to prepare the young or seasoned horse with honesty, integrity, and patience in order to develop confidence and willingness to do their job. Our program includes a combination of activities and methodologies to ensure your horse is ready to meet your goals, in the show ring or on a trail ride. Our comprehensive approach includes structured training sessions at home followed by application of this training at shows. 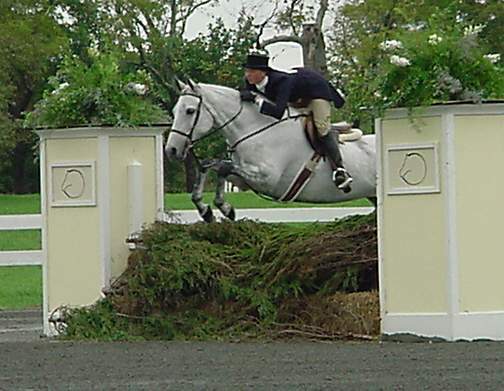 By equating the lessons learned at home with the unique challenge of showing we aim to give riders and horses the opportunity to gain mileage and confidence. 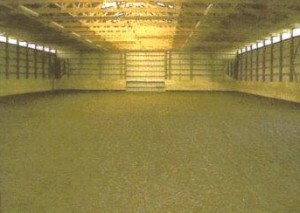 Our facilities include an indoor riding arena with rubberized footing and an outdoor all weather ring. We offer training for both junior and adult riders along with horses/ponies.